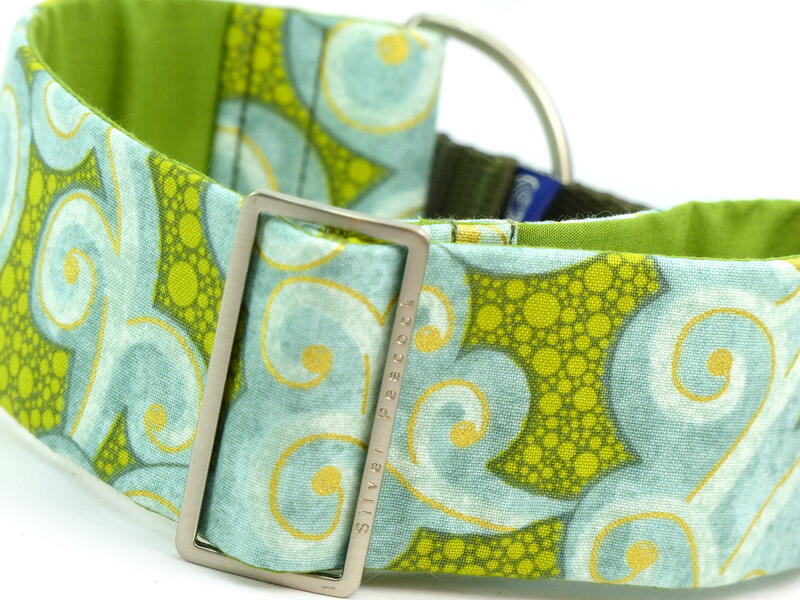 These fun and funky cotton fabrics are great for everyday use, but without compromising on style. 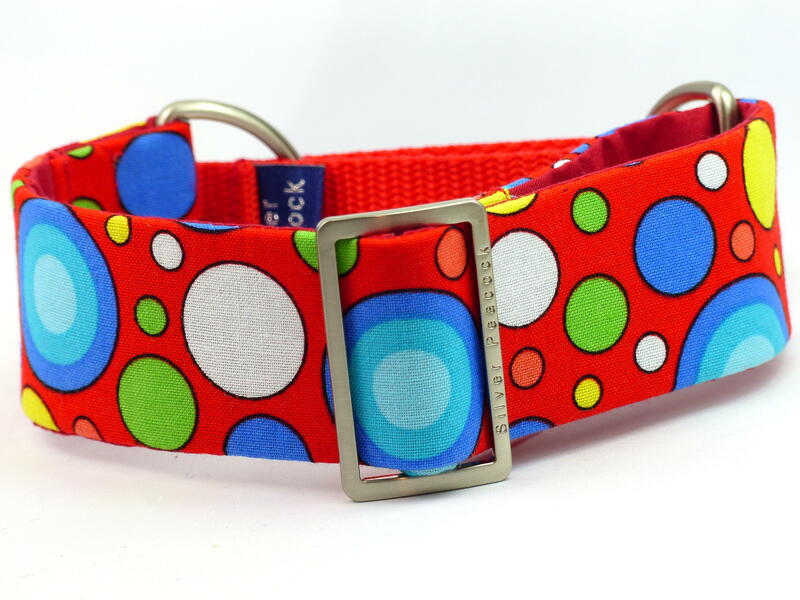 These are a great choice for young dogs, those fresh out of rescue and hounds that have previously had hair loss on the neck. 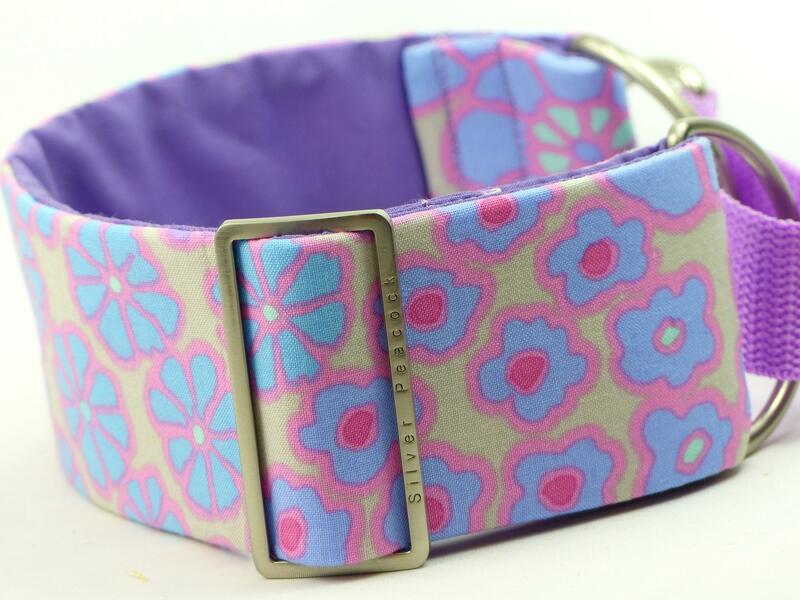 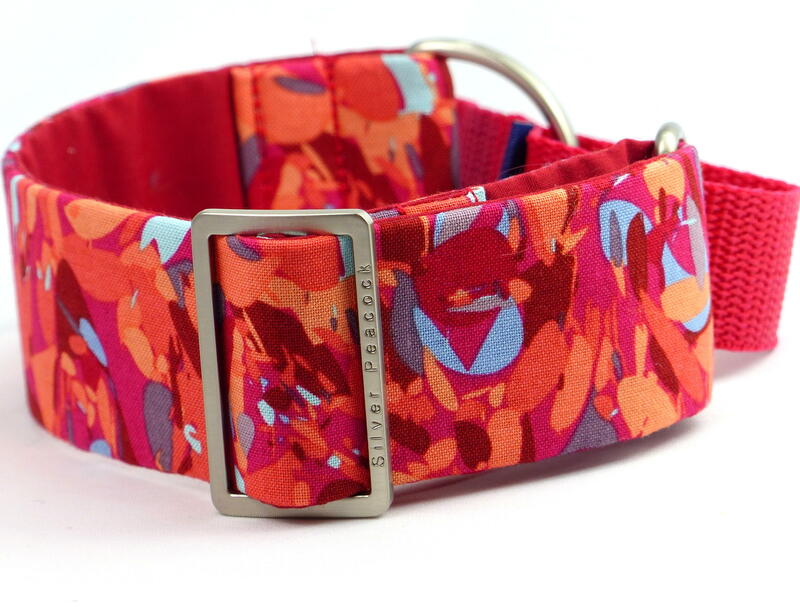 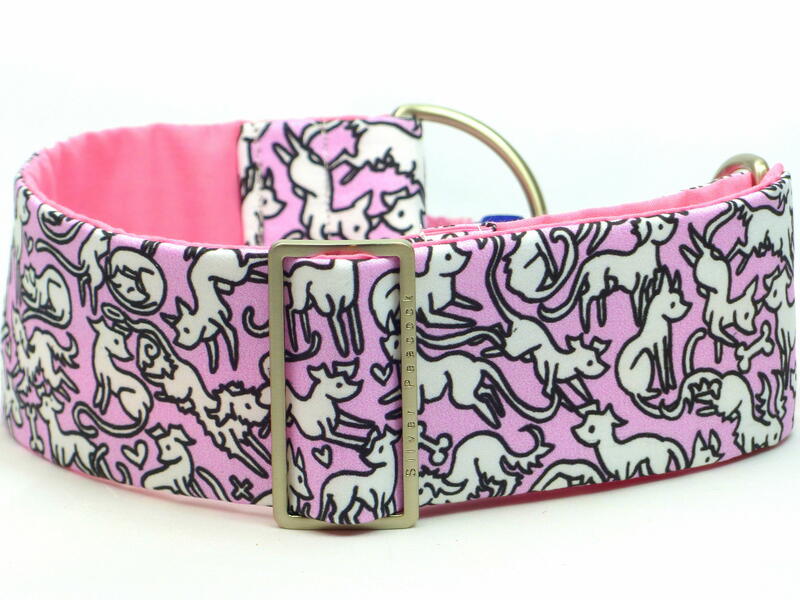 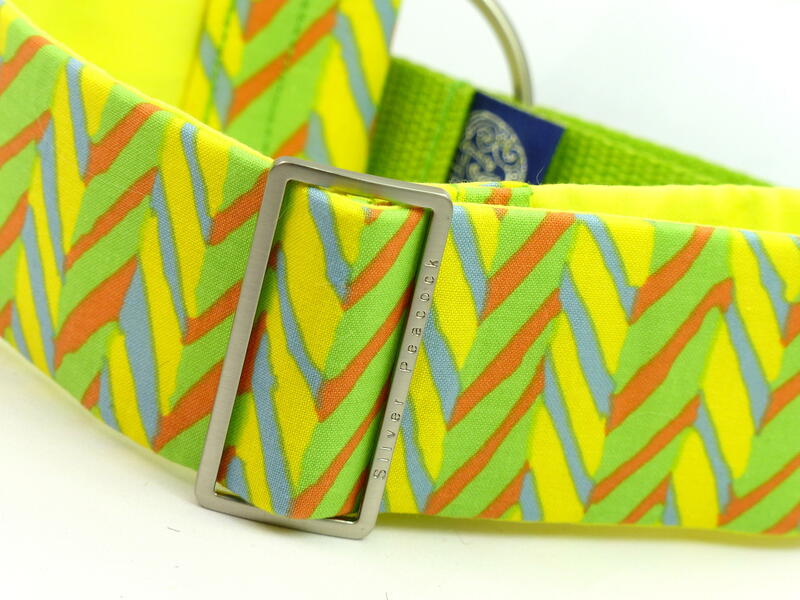 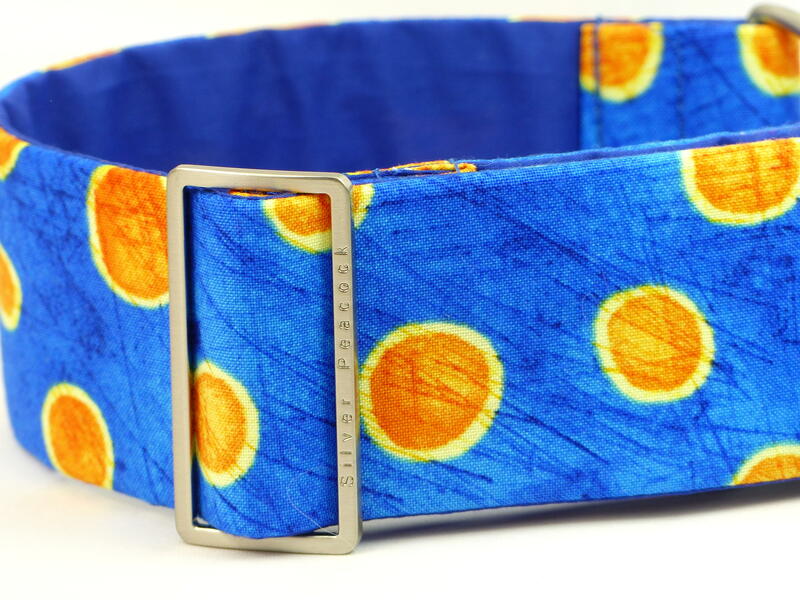 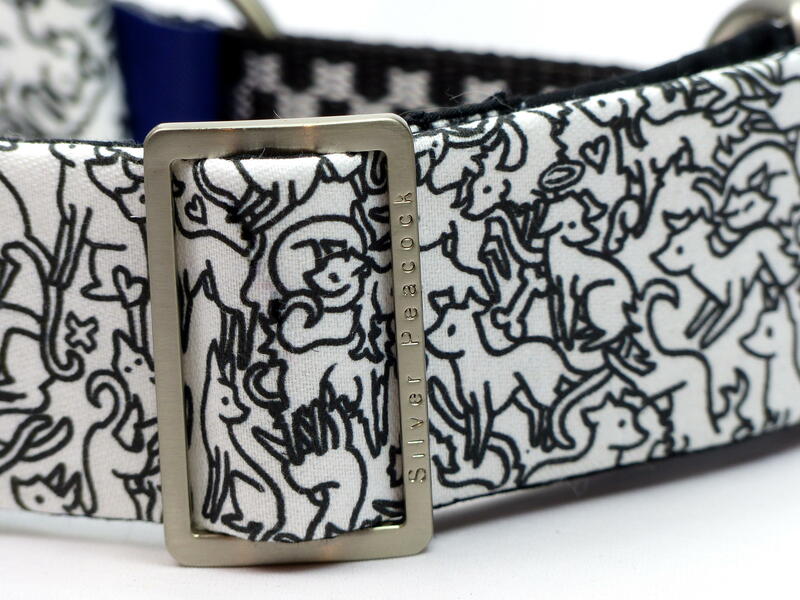 Amongst the range there are designer fabrics and eye-catching designs that will really make your hound stand out from the crowd!